Our Art Director and Concept Artist tells us all about his brand new art book and his passions in life. Alessandro Taini (aka Talexi) is Luma's Art Director and Concept Artist, where he focuses on creating visual development artwork (both characters and environments) for our live-action and animated original content. He was born in Genoa, Italy where he studied illustration and advertising. In 2003, he joined Ninja Theory, where he worked as a Senior Concept Artist for Heavenly Sword and created iconic characters such as Nariko, Kai and King Bohan (played by Andy Serkis). In 2007, he became a Visual Art Director for Ninja Theory and was responsible for creating the visual style of Enslaved and DMC. In July, his first art book, Talexi: The Art of Alessandro Taini, will be released which showcases all his incredible concept art for these memorable and imaginative video games. We chatted with him to learn all about his new book and his inspiration in life. Give me the 411. What’s your background and how did you get into this discipline? I have always been a fan of French comics (Moebius, Bilal). In particular, I loved the variations of traditional techniques they used. I later discovered I had a natural inclination for illustration, so I began to concentrate on creating comic covers, especially in the fantasy genre. I started by coping my idols and learning different techniques like oil painting inspired by Frazetta and airbrush with the great Giger serving as my inspiration. When I began to learn digital techniques for work, I think my traditional background influenced the style I have now. What are you most passionate about or inspired by? I just love to create believable characters. It can be for a game, movie or just a single illustration. I like to give them a soul through the details of the design or the composition of the image. So, you just had your art book published. Can you tell us about it? 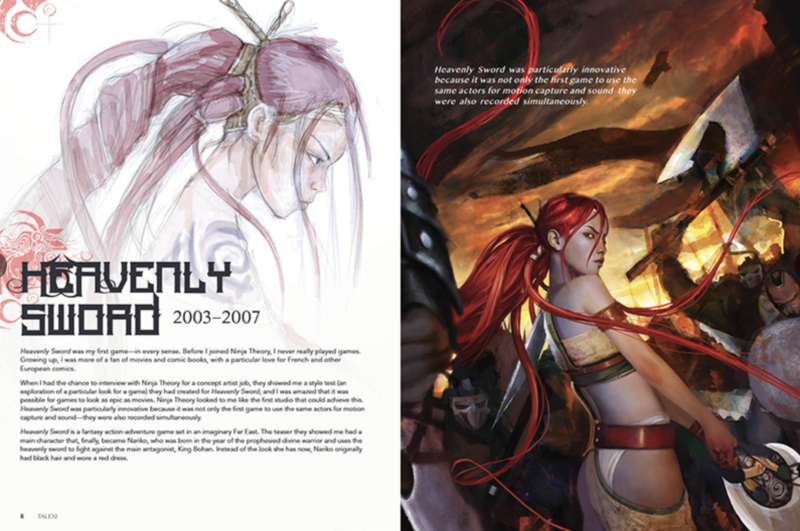 I having been wanting to publish a book with all the work I created at Ninja Theory for games like Enslaved, Heavenly Sword and DMC for a while now. Some of those games didn't have an art book, so I thought it would be great to collect all those artworks into a single book. 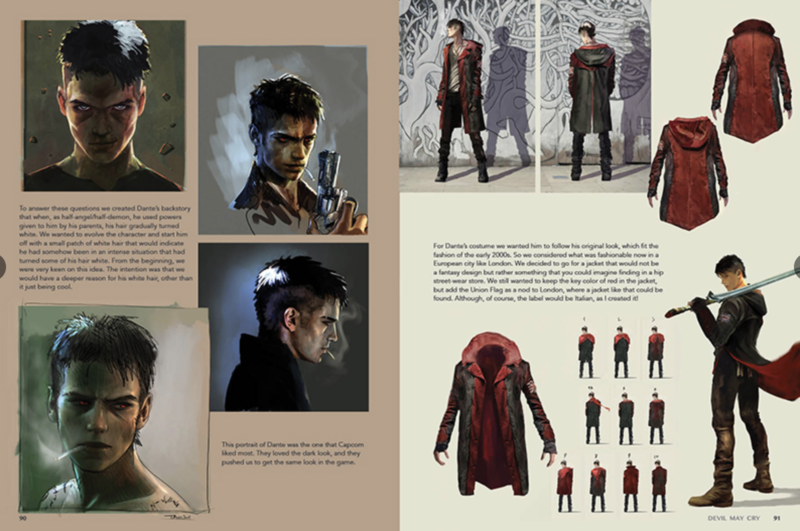 The book exhibits my concept art and my progression and improvements from the first game to the third. On top of that, it includes behind the scenes stories, art direction decisions and tutorials for each game. I think people will enjoy it. Can you tell us a bit about your artistic style? I like to add a flavour of traditional art even when I tackle digital pieces. I think I have different styles and it depends on the brief, but I like to believe all are attributable to me. How does working at Luma fit in with or influence your artistic style? Luma has the same goal that I've always had in every project I've worked on: originality! We have so many talented artists at Luma and we're all working together to create something very unique and beautiful. Alex's book is available for pre-order here.